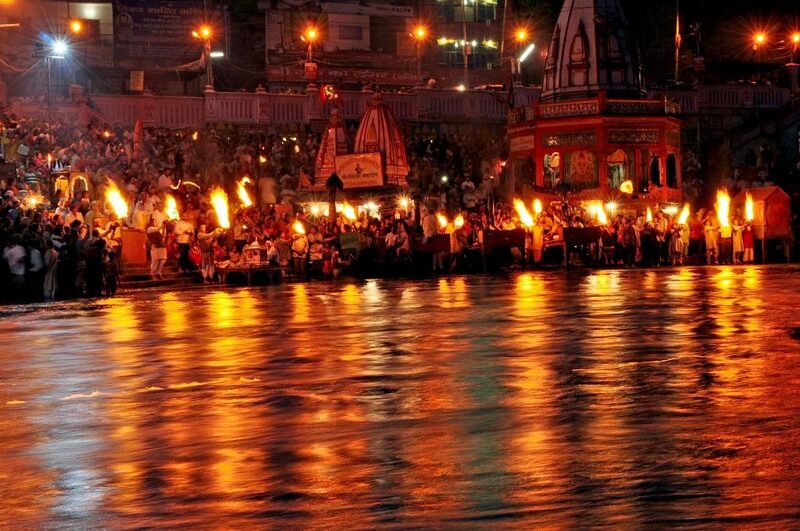 GANGA AARTI HARIDWAR- A SPRITUAL BEAUTY! 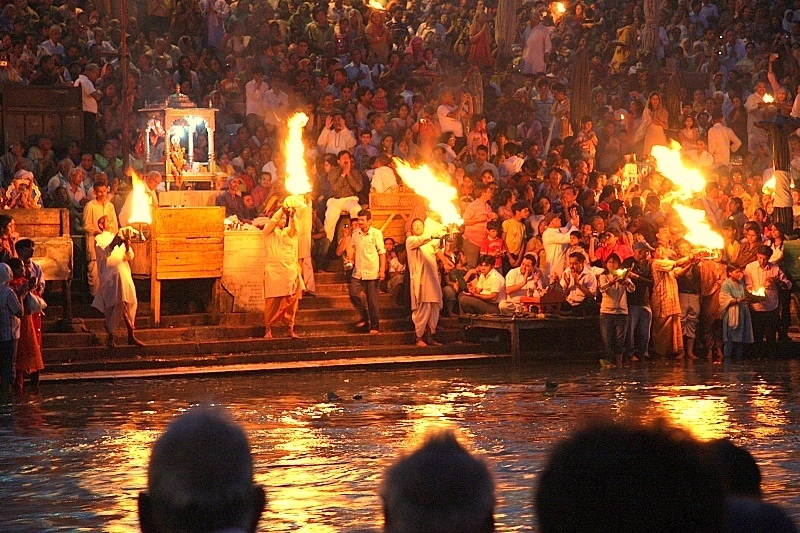 Visit Haridwar and witness Ganga Aarti & you will feel most alive! Haridwar in Uttrakhand is one of the holiest places to Hindus in India as it comes in one of the four places where the few drops of Amrit were sprinkled in the Ganga River and thus in every 12 years khumb mela held at Haridwar.It is the entry point to the four pilgrimages which we call “Chaar Dham Yatra” Badrinath, Kedarnath, Gangotri and Yamnotri. It is believed that Haridwar is known as trinity of holy gods: Brahma, Vishnu and Mahesh, literally the meaning of Haridwar is “Gateway of Gods”. Haridwar is situated at the bank of Ganga River and thus many people from across the world comes here to visit Haridwar and to see the most famous “GANGA AARTI” which is done at “HAR KI PAURI GHAT” and take a dive in this holy river to wash away their sins and get moksha. 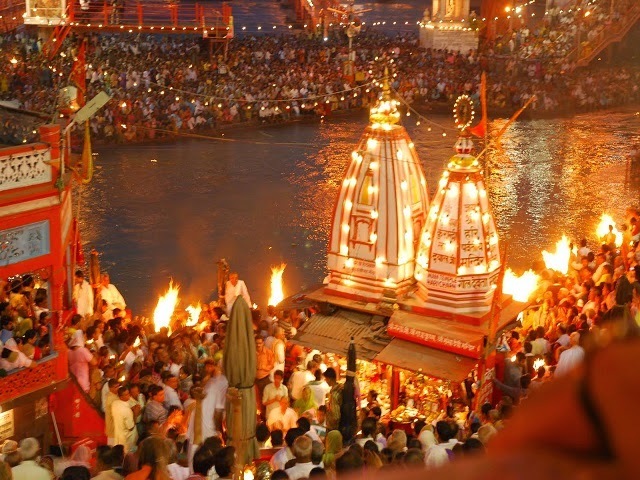 Do you know the meaning of HAR-KI-PAURI?? Well the meaning is the “steps towards the Lord Shiva”. At the time of evening when sunlight is set on water and dusk settles down thousands of people in Haridwar gather at HAR-KI-PAURI GHAT to see the beauty and getting blessed during the “Ganga Aarti” atmosphere is quite charge up and people are very much invloved on both sides of the bank and its a wonderful sight in itself. The Aarti take place by facing river and performed by the priest( pundits) who are selected by Ganga Sabha. The pundits lighten up the lamps and hold large fire bowls in their hands and rings the temple bell. Pundit’s starts by Aarti by the chanting Sanskrit mantras and people standing on ghat float diyas on river with flower. 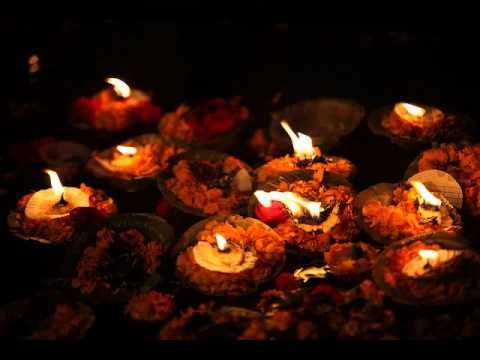 Ganga Aarti is dynamic show of light and sound where you will see the perfect hand movement, lamps, and texture, trust me it is delightful to watch the all the lamps to the prayer songs which are played at background. 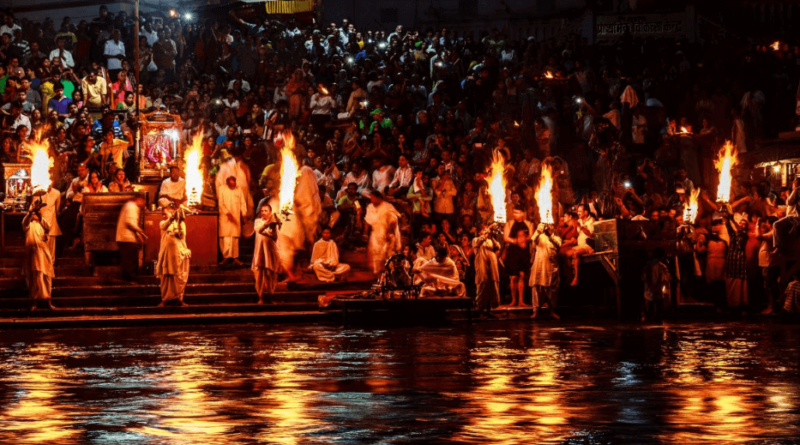 The meaning of Ganga Aarti is to pray for river Ganga because it is just not a river in India but, it is our Divine Mother as it gives life in form of water. People visit Haridwar to take a dive in in holy River Ganga but do not know the history behind it. Well it is difficult to say when the tradition of Ganga Aarti Started but at Har-Ki-Pauri it was started by Pundit Madan Mohan Malviya in 1910 and recently he was awarded by “Bharat Ratna”. Morning Aarti: – Starts from 5:30 am to 6:30 am. Air Connectivity:-Dehra Dun Airport which is 41km away from Haridwar and Delhi Airport which is 220km. Chandigarh Airport which is 155km away from Haridwar. 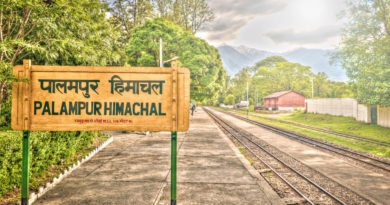 Rail Connectivity:- Haridwar has its own railway station Haridwar junction and it is connected to all major cities. Nearest city: Dehra Dun 35 km from Haridwar. Listen to Ganga Aarti once in a lifetime to rock your soul. 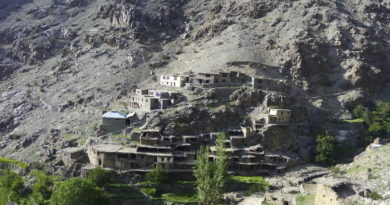 LOC KARGIL AND HUNDERMAN VILLAGE-MUST VISIT PLACE!! What a beautiful place, it makes me happy so many people visit it. I like the idea of cleansing your sins a lot. Awesome and informative post! Your photos are so amazing; what an experience! Thank you for sharing your experience, and great information to keep in mind regarding the Holy River Ganga. 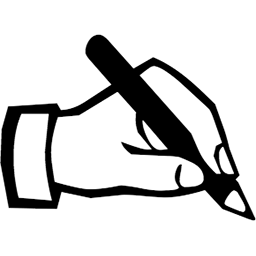 I am glad that I am able to learn about this Haridwar, I like to know a bit of this and that. It was a good read for me, as I learned about the spiritual beauty through your narration. I hope one day I can also visit and experience it. I have taken part in such a ceremony in Varanasi and it was indeed spectacular and very interesting. The way they handle fire is astonishing! I have seen the entire ceremony from a boar, which made it even more of a fascinating experience. This is so beautiful and a great experience to watch. I have been to Haridwar, loved it. Great post! Your post has reminded me of the childhood days when we used to visit Haridwar and this aarti is so divine. I’ve never heard of Ganga Aarti before, but wow that sounds and looks like one amazing experience. Wow, this looks peaceful, calm and beautiful. Truly amazing, I’d honestly never heard of anything like this so thank you for sharing! This celebration sounds interesting. I’ve never known anything about it before. It looks very beautiful. This seems like such a wonderful experience. I am glad that I am able to learn about this Haridwar. I hope i can get to visit one day. This really looks like a great experience. I definitely learned something i did not know today. I think I would be in tears if I were there experiencing Aarti in person. Such beautiful photos you were able to capture here. 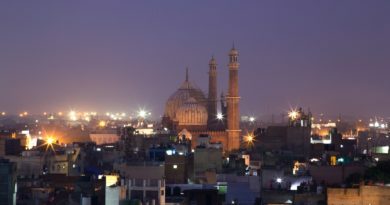 I love learning more about such incredible places around the world. What a fun and awesome experience. I really love your photos and I want to know about the historical tradition like this. It’s truly phenomenal. Wow. The images say it all. It seems like a beautifully historic and meaningful tradition that the whole city comes out to enjoy. It is full of warmth and glow. Beautiful Post with beautiful image. I have been to Rishikesh many times but never attended the aarti. May be this tome I should attend this. Its always pleasure knowing other cultures and religions. Thanks for sharing with us. It sounds like a beautiful tradition that’s worth witnessing. I’m sure it’s so much better than the photos, it would be awesome to experience this! That event looks really interesting. I would love to attempt it, and experience all those feelings. Wow! This looks like a wonderful place to visit. I think it would be a great experience to visit here. 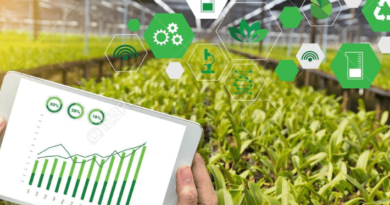 This is a great article, very informative and enlightening. We have a similar tradition of cleansing our “sins” or what we call negative vibes but we do it at midnight 31 Dec to start the new year cleansed. Another place I need to visit very soon. Its in my bucket list. 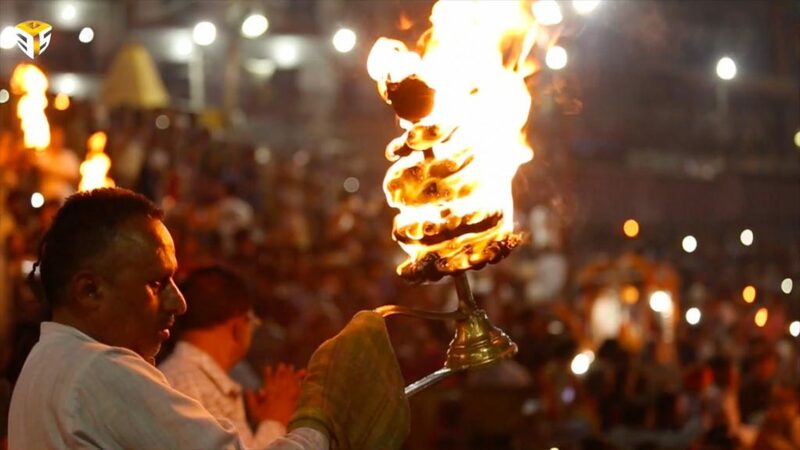 Thanks for the detailed post on Ganga Aarti in Haridwar.